Swedish progressive death/doom metal influenced by Katatonia, Anathema, Paradise Lost, Slumber and many more. Our latest album "Contemplations" was released on Transcending Records on June 1st, 2018. Stream and download our music now! 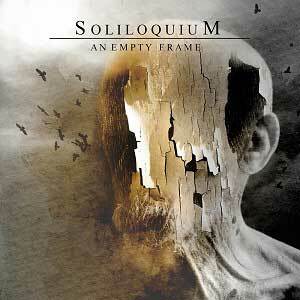 Soliloquium is a progressive death/doom metal band from Sweden started in 2011. It started as a Desolator side project but grew into a band with a life of its own. The influences are Katatonia, Anathema, Paradise Lost, Daylight Dies, Rapture, Slumber, Alcest, Slowdive and many more. 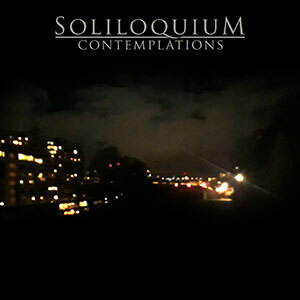 Here are some Soliloquium songs from the various releases to get a first impression of our sound. “Catharsis” is the first single from the “Contemplations” album. It’s one of Soliloquium’s most contemporary songs so far, following a Scandinavian melodic doom metal pattern that crescendos in an explosive chorus. “With or Without” is the first single from the album, a classic melodic death/doom metal tune in a familiar style. A death/doom metal cover of a popular mainstream rock song may sound like a weird idea. We think it turned it out really cool. This is the first song from our third release “The Concept of Escape”. It’s in many ways a signature song for us, since it has a strong melodic death/doom metal hook and an overall melancholic and nostalgic feel.